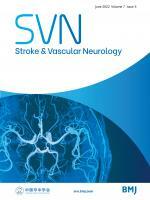 Stroke and Vascular Neurology is the official journal of the Chinese Stroke Association. Supported by a team of renowned Editors, and fully open access, the journal encourages debate on controversial techniques, issues on health policy and social medicine. 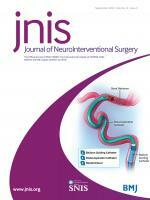 The journal will appeal to clinical stroke neurologists, neurosurgeons and basic neuroscientists. It will consider submissions of clinical and translational original research, short reports, editorials, and reviews to improve patient care. 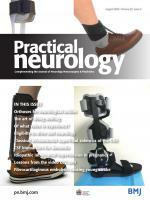 Stroke and Vascular Neurology adheres to the highest possible industry standards concerning publication ethics. To read the journal's detailed guidelines please see our policies. Stay informed about SVN and register for alerts. Stroke and Vascular Neurology accepts submissions of a wide range of article types, including original research, reviews and brief reports. 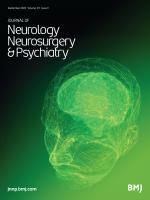 The Author Information section provides specific article requirements to help you turn your research into an article suitable for Stroke and Vascular Neurology. Copyright © 2019 Chinese Stroke Association. All rights reserved.